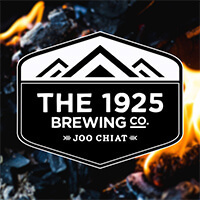 The 1925 Brewing Co. Joo Chiat is a crafty brewery with their own unique recipes inspired by the brewing process of beer. 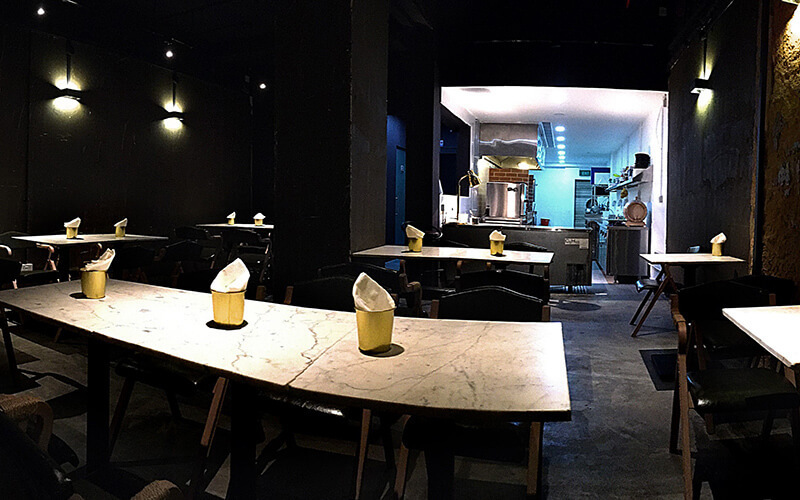 To express their passion and heritage, they have introduced the Teochew influences and ingredients as well as incorporated beer in preparing their food. With six taps available, patrons may choose to complement their food with beer too. Some of the innovative creations available in their menu include tea leaf egg with noodles, wagyu beef drizzled with fermented bean curd butter, and many more.